The pristine streets of Coral Gables make for an idyllic setting to call home. If you’re changing yours in this prestigious South Florida town, leave the moving details to us. 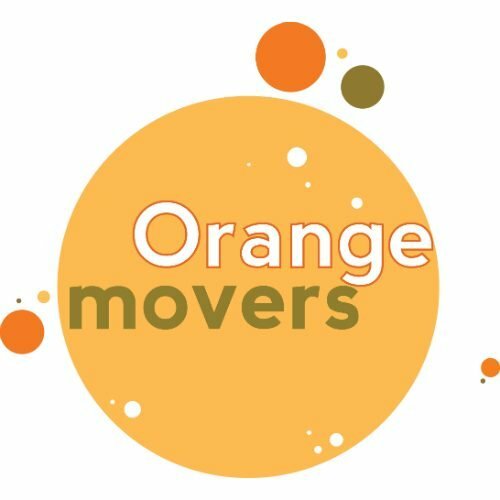 Orange Movers provides full service moving that starts with boxing up your belongings and ends at unpacking in your new destination. Call our offices today and find out why Coral Gables residents prefer to leave the hard work in our professional hands. 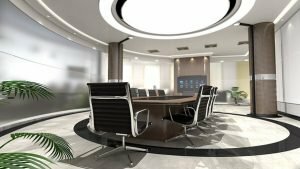 If you are a business owner and you want to relocate your office or you just want to move to a new home, relocating to South Florida is a lot easier with Coral Gables Movers. Picking all the pieces of your current life and moving them to a new location can be very stressful and terrifying. But, when you have help from our Coral Gables Movers every relocation can go smoothly. Coral Gables is one of the major employment centers in Florida. With its beautiful landmarks and architecture, Coral Gables can be your dream place for living. Coral Gables is also placed with more than 100 cafes and restaurants, but also it has many fine art galleries. This place you definitely can call home, especially if you are moving with children to Miami area. With its beautiful landmarks, history, nature, and architecture, Coral Gables can be your dream place for living. The first step in your moving process to Coral Gables is to find reliable movers. Our moving company can provide stress-free moving with best moving services in this area. Our Coral Gables moving professionals can handle your local, long-distance or international move. No matter if you are moving your house or an office we have all equipment that every move requires. Our skilled crew can meet all your needs and requirements. When moving to Coral Gables with our moving company you will get the best moving package for your budget. With our years of experience and highly trained crew, we are the best choice for your relocation in the Coral Gables. Household Moving. Our residential movers are one of the top residential movers in Florida. We can help you relocate your household goods from one place to another without stress and problems. We handle many residential moves of all sizes so we guarantee experience, efficiency, and great household moving services for customer satisfaction. Office Moving. Commercial movers are also one of our moving services. Professional movers in Coral Gables can make a great plan for office moving on a budget. We relocate big or small business with packing services so you can stay focused on your business. Coral Gables Movers meet all your requests and organize your move smoothly without stress. Long Distance Moving. Like we mentioned, our team has experience in all kind of relocation. That’s why we can easily make your long distance moving efficient and successful. Every moving step is under our control and we can handle your stuff in the safest way. International Moving. When you want to relocate internationally you need international Coral Gables movers. We can provide you with best moving services for overseas moving. From packing, loading, shipping, and unloading we can cover all international moving steps. Coral Gables Specialty Moving. You can trust our Coral Gables Movers that can handle and secure the transport of your specialized items. No matter if you want to relocate large stuff, fragile items, valuables – we can handle it all. Logistics services. Coral Gables Movers can provide the best logistic solutions for warehousing, distribution, and transportation. Storage facilities in Coral Gables. In case you need a storage facility to store your goods, we can provide the best storage in South Florida. Our storage facilities can meet all your requirements – climate-control, size, etc. It is very important to hire the right and reliable movers for the big move. It can be challenging but with our reputation, reliability, and experience you are in safe hands. Why choose us as you Coral Gables Mover? If you choose us as your Coral Gables Mover you will get the best moving services and equipped and skilled crew. We as your local Gables Mover can guarantee full customer satisfaction. You can choose if you want basic or full moving service for your relocation. It just depends on your budget and needs. We can give you a free moving quote and the best company representative to come to your home and help you pack your things – if you want this service. Coral Gables Movers is our professional and experienced moving company that can help you with all your moving steps. We can offer you the exceptional customer services that fit your needs and requirements. We are proud that our clients are satisfied and happy because of our quality customer service. So, don’t hesitate and call us to get your free estimate and start scheduling your move. Moving is an expensive venture, even when it is just a local move inside of South Florida’s Coral Gables. We want you to have cash on hand when you move in, so we have developed special local moving services that are easy on your back and your budget. 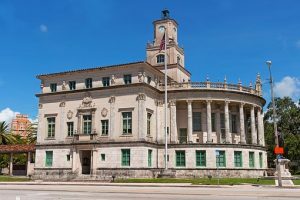 A straightforward commercial relocation in Coral Gables is not going to make a blight on your P&L. Orange Movers is in business too, and we know the value of every dollar you’ve earned. Commercial moving packages are designed to have you back in business as fast as possible, at a cost that is friendly for your budget. Is money making you have second thoughts about bringing along that marble bird bath? Specialty moves are our expertise, no matter how heavy, big or fragile it may be. We have moved it all in Southern Florida, from plasma TVs to cellars full of wine, and are ready to take on whatever special possessions you place in our hands. The make up of our customers says a lot about our moving business. Clients tell their family and friends, who then come to us for the same fabulous service at low prices. We take a lot of pride in proving you right when you take the time to recommend us to someone you care about. You’re about to entrust all of your worldly goods into the hands of strangers, but with Orange Movers, the trust is there before you even shake hands with us. With a full service move in Coral Gables, you can expect to have all of the hard work done for you. From the moment our truck pulls in front of your old house, your moving needs move into our hands. Your possessions are carefully boxed and your furniture carried out, only to be set back up carefully in your new home. 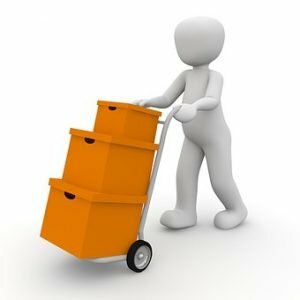 Full service moving is all about making sure there is no work left for you to have to do. Our reputation precedes us in communities all across South Florida, including Coral Gables. As one of the area’s premier moving and storage companies, we have helped thousands of residents and companies get settled in at a comfortable rate. With decades of experience under our professional movers’ belts, you can trust us when your valuables are in our hands. When you need a mover in Southern Florida your best bet is to trust the pros that everyone else does. Forget the hidden cost warnings when working with Orange Movers. Our pricing plans are straight forward and easy to understand, making it easy to budget your move. With us, you have no worries about add-ons and fees that were not included in your contract. Let one of our pros come and see what you have, and we’ll give you a price that will stick. 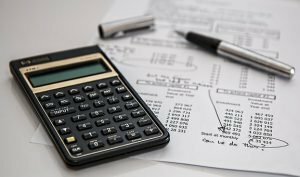 Upfront pricing means you will know exactly how much to budget for your move. Whether you are leaving a studio behind or a whole warehouse of goods, we treat each moving job exactly the same. Far or near, big or small, all of our clients get the same excellence in service and care. Move your possessions with peace of mind, knowing that we are always striving for excellence.